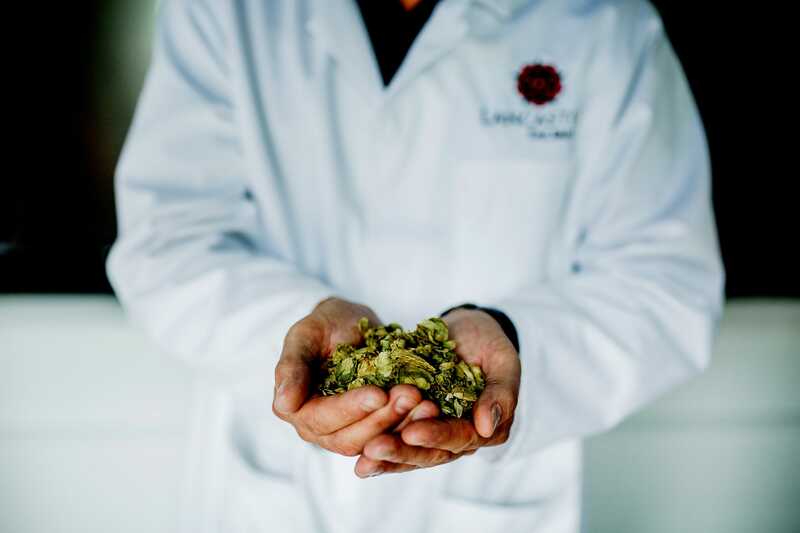 Lancaster Brewery is one of the largest microbreweries in the North West of England and combines the very best ingredients with passion for brewing and state of the art equipment. 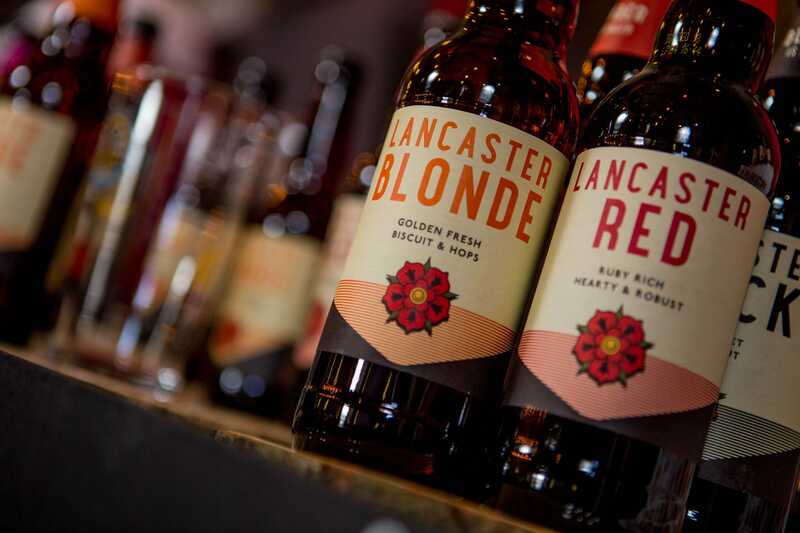 The company offers a range of award-winning craft ales, including Lancaster Blonde, Amber, Red and Black. 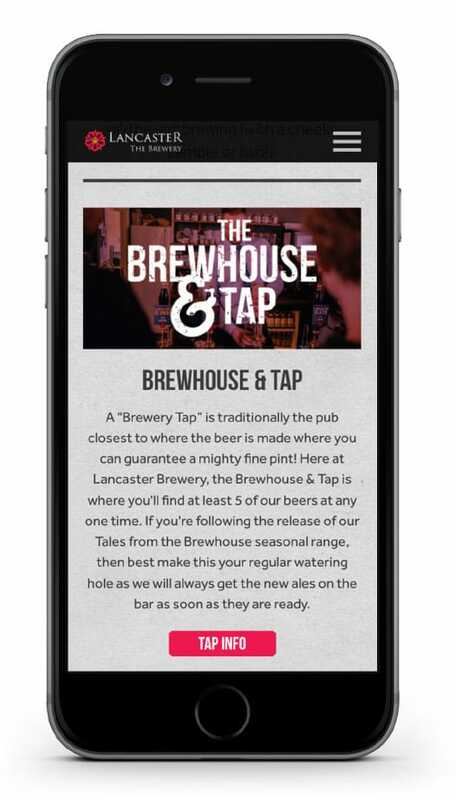 Lancaster Brewery also offers seasonal craft ales each quarter and each month, and special craft ales for festivals including Blue Dot, Kendal Calling and Lancaster Music Festival. 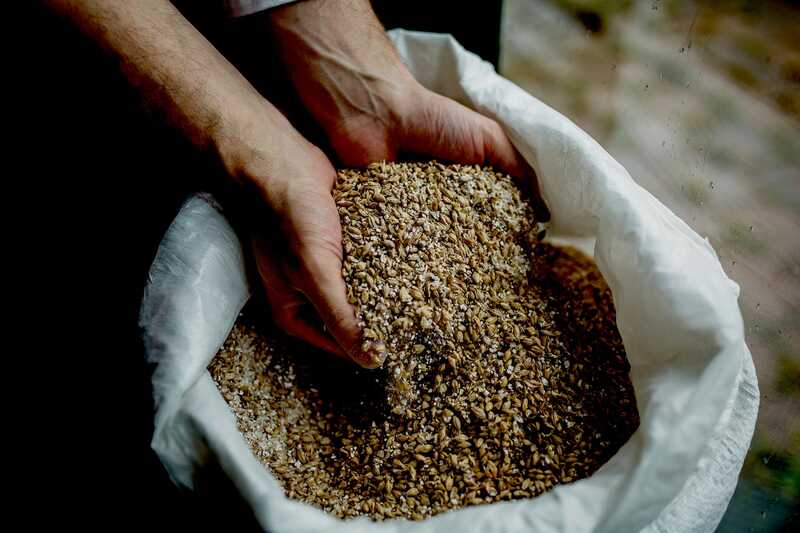 The beers are available at quality venues throughout the UK and as far afield as China. 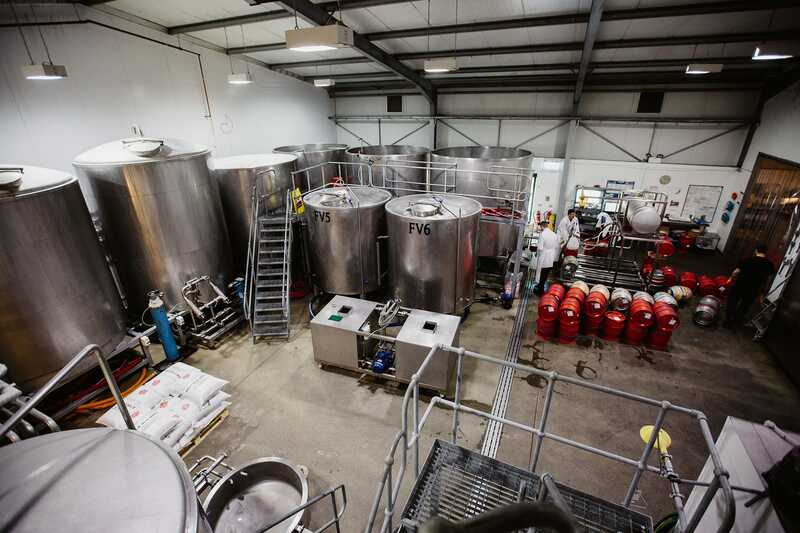 Lancaster Brewery is a popular visitor attraction, with a TripAdvisor Certificate of Excellence, and offers tours of the Brewery and the opportunity to be a brewer for the day. 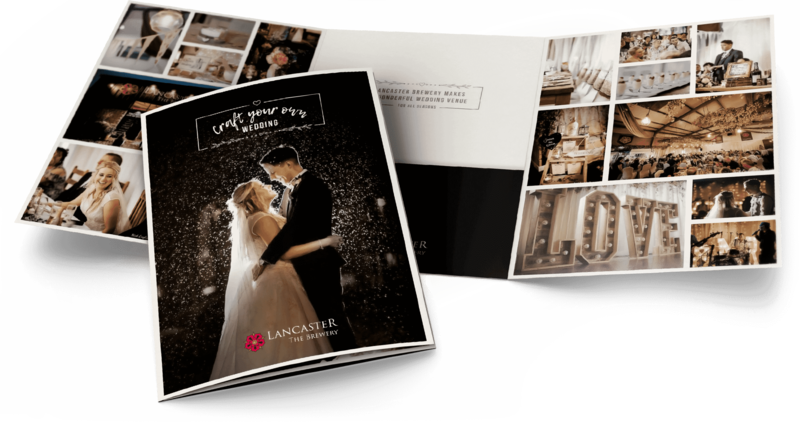 Onsite at Lancaster Brewery is a shop and the Brewhouse and Tap, which offers a large bar and atmospheric seating area with outdoor space, available for hire as a wedding venue and for private events. 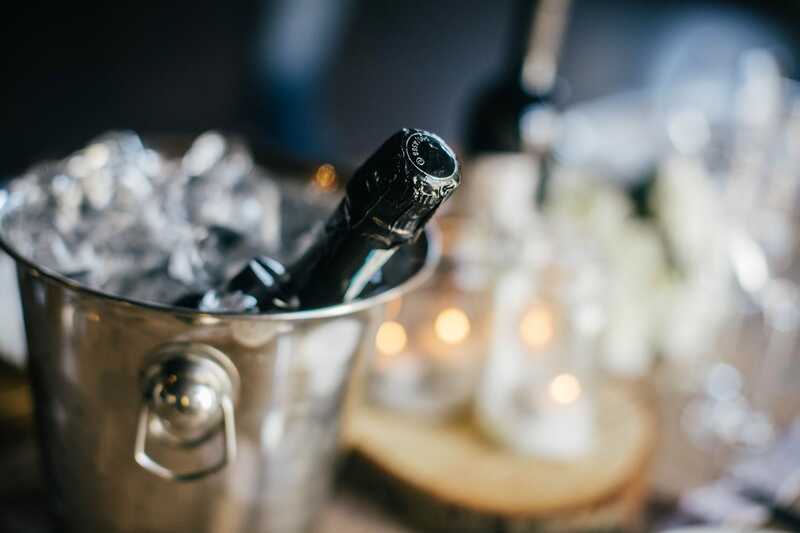 The Brewery also plays host to popular events throughout the year, including Lancaster Music Festival and Lancaster Christmas Markets. 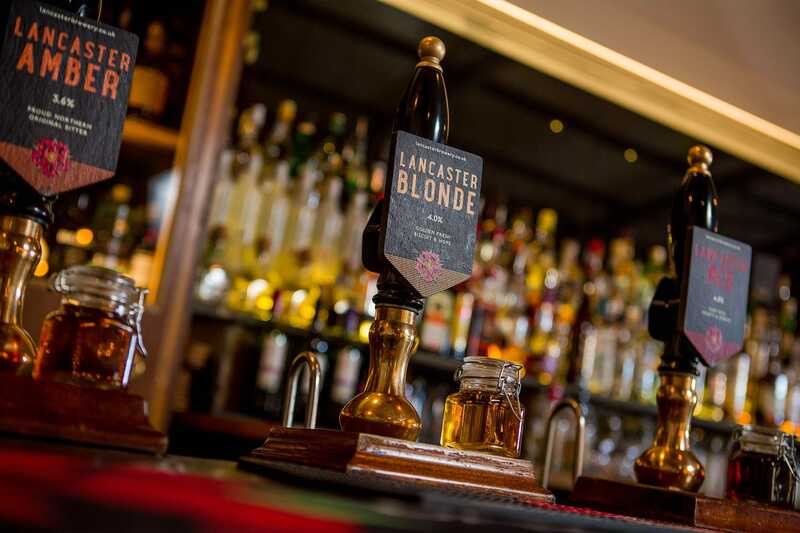 Lancaster Brewery is owned by C2 Investment, which also owns a number of pub restaurants and hotels in Lancashire and Cumbria, including the Mill in Ulverston, the Duke Of Edinburgh in Barrow, and the Palatine in Morecambe. Hotfoot work with C2 Investment to help boost awareness and revenue by providing a range of marketing services. This includes the design and development of websites and ongoing social media management, photography, PR and design. 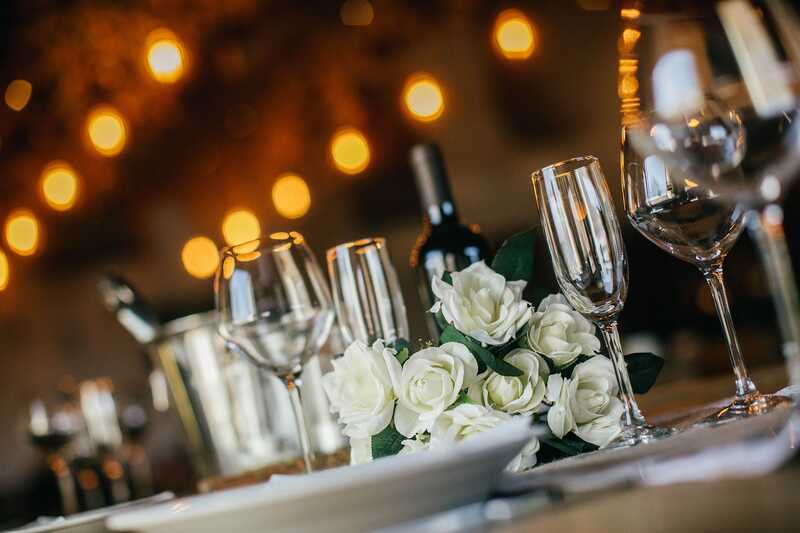 We also have the pleasure of working with C2’s other venues in Lancashire and Cumbria.